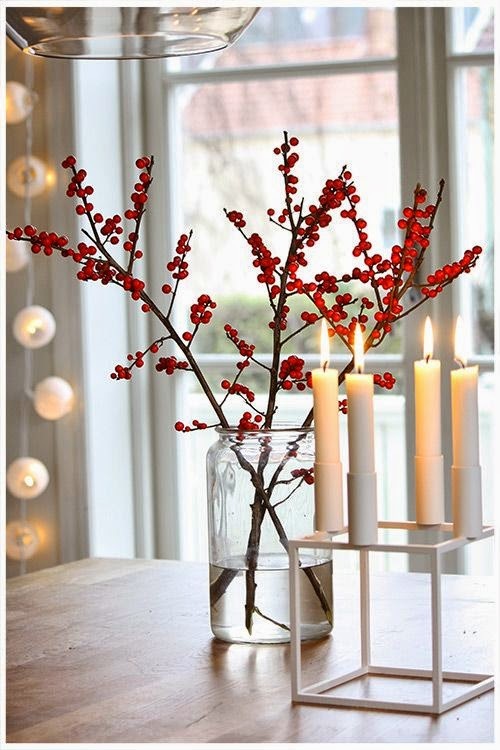 Here are a few looks and decorating ideas for your Thanksgiving celebrations! 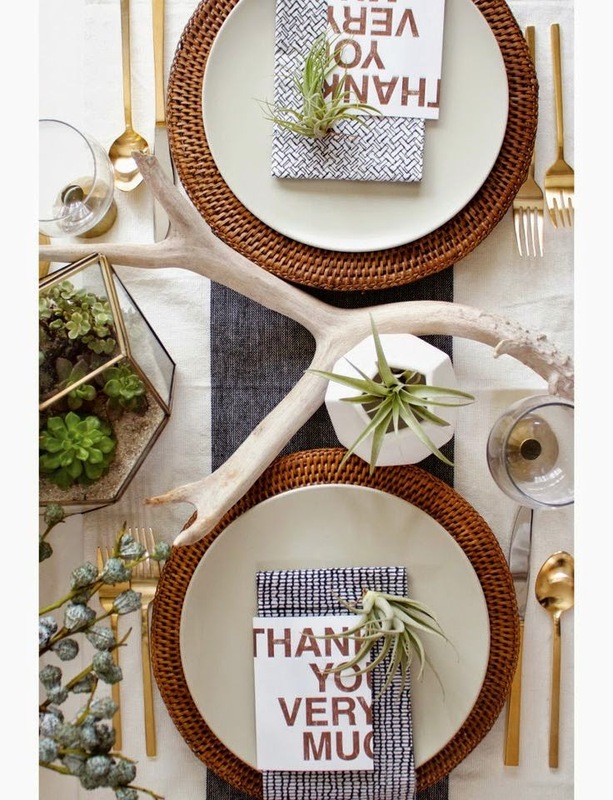 Above, the 'organic modern' look features lots of texture - succulents, woven chargers, patterned napkins, and an antler for good measure. I love this one for it's pure simplicity. Metropolitan Market always has an amazing assortment of seasonal flowers and greenery, by the way. A great stop if you're looking for something more unusual. 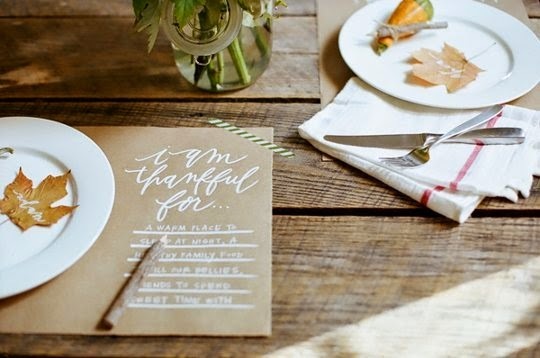 A really nice, easy way to have guests and kids participate in expressing gratitude: brown kraft paper placemats with fill in lines. 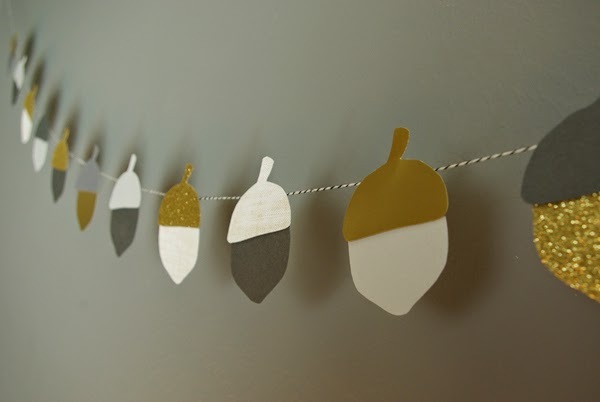 And for those of you who are feeling crafty, string this fun acorn garland (tutorial via the last link below) across the table or along a wall. (From here, here, here, and here).